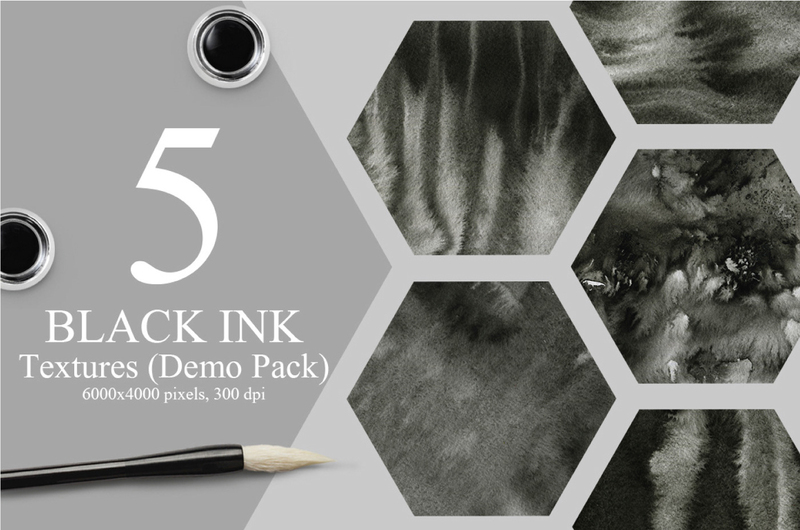 5 handmade, elegant and classical Black Ink Textures Free Download. 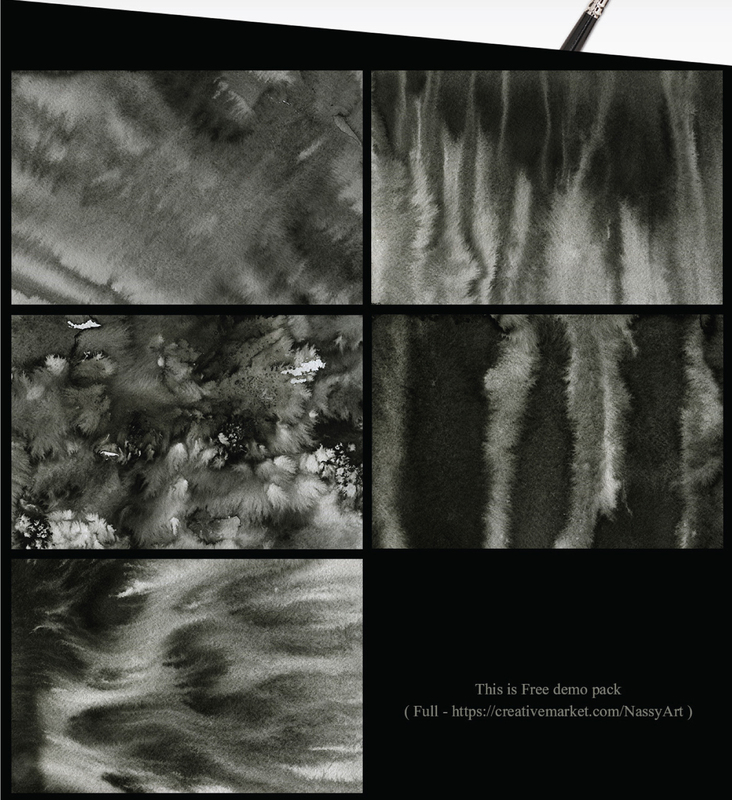 All textures are High Quality 6000×4000 pixels, 20×13,3 In, 300 dpi. 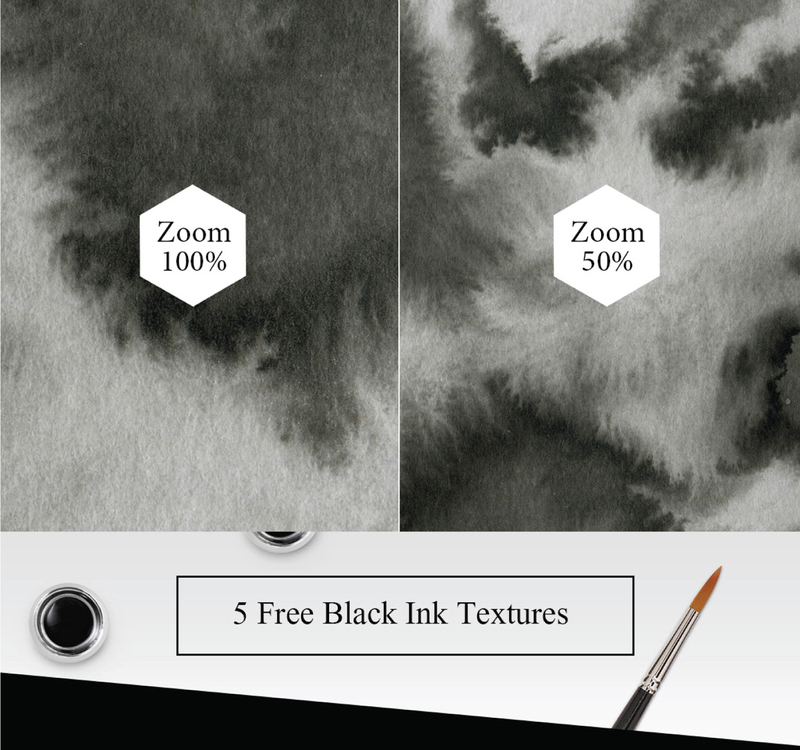 It can be useful for background images, add some textures to your work, text, shape and a lot more!